Our Mission: Let the world have nothing difficult to do! The service center of the road show center: wholeheartedly serves the marketing masters of various industries, and has the virtue and positive energy. Roadshow Center Service Models: Provide venues, training, parties, salons, sharing, lectures, etc. Stardom Roadshow Center is committed to building a shared service platform that allows everyone to showcase themselves. Offer to organize wine tasting events. 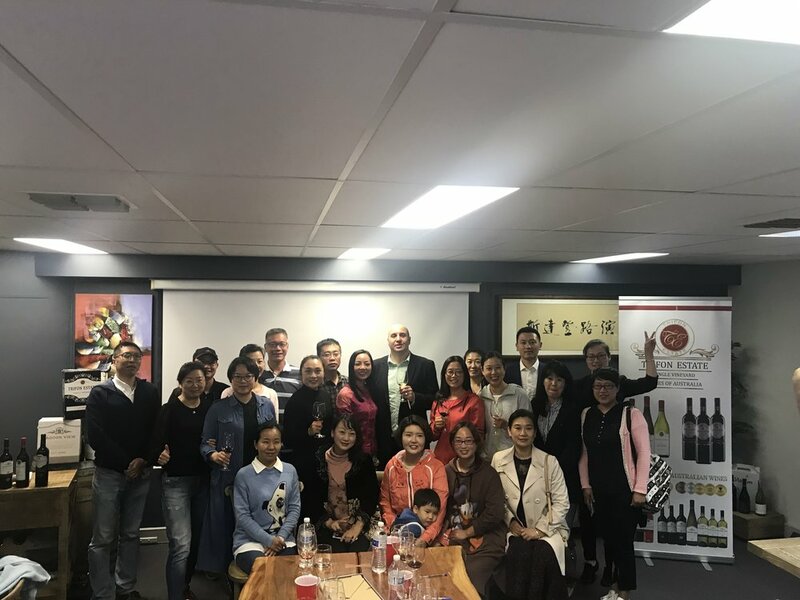 Help bringing Chinese wine buyers to the events. Offer free use of the facilities at the Centre, such as projector，wine glasses, spittoons, biscuits, waters. Follow up the orders and help buyers to communicate with member. Wine samples free storage both in Stardom Roadshow Centre and in China. Offer member space to display wines in Stardom Roadshow Centre so that the potential buyers can purchase wine samples easily.